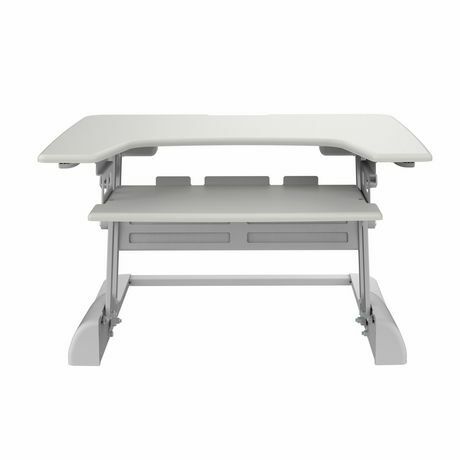 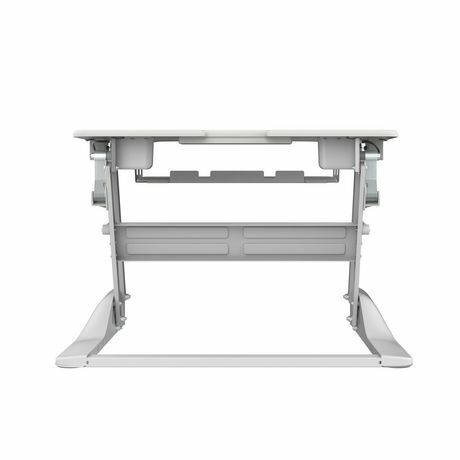 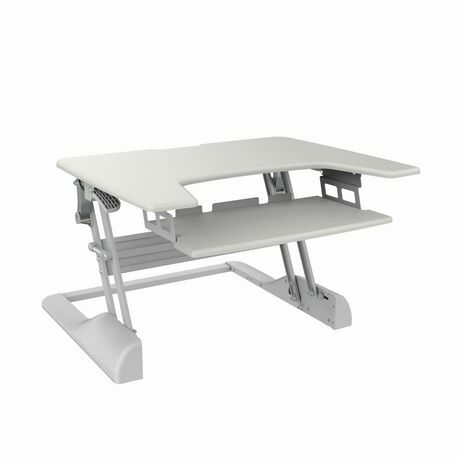 TygerClaw TYDS14014 sit-stand desktop workstation stand is an ultra easy sit-stand solution designed with a spacious upper display surface and lower keyboard and mouse desk. 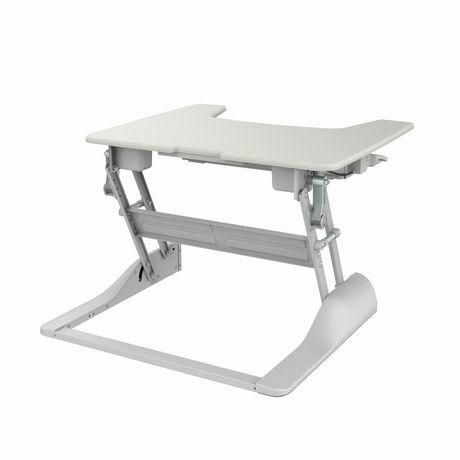 It features spring-assisted lift mechanism that lets you switch easily between sitting and standing in just a few seconds. 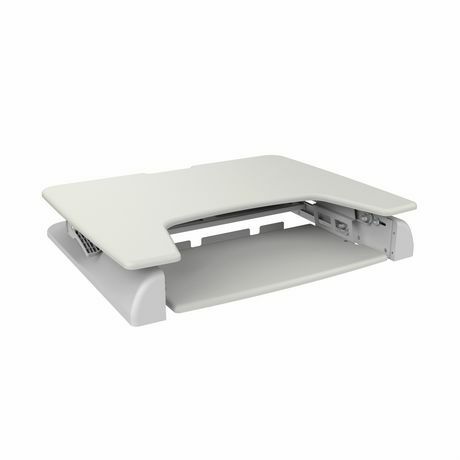 It also holds up to 15 kg/33 lbs, while staying steady and solid at any height. 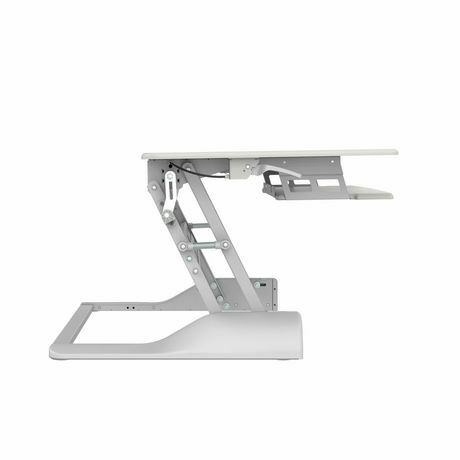 Simple to start enjoying the health benefits of standing while you work.